Sekon/Hello , my work is 100% Mohawk made by me, only of the finest quality of materials, I love creating regalia and custom beadwork , because I believe it help preserve and convey our rich culture and heritage. Every piece I make is one of a kind. 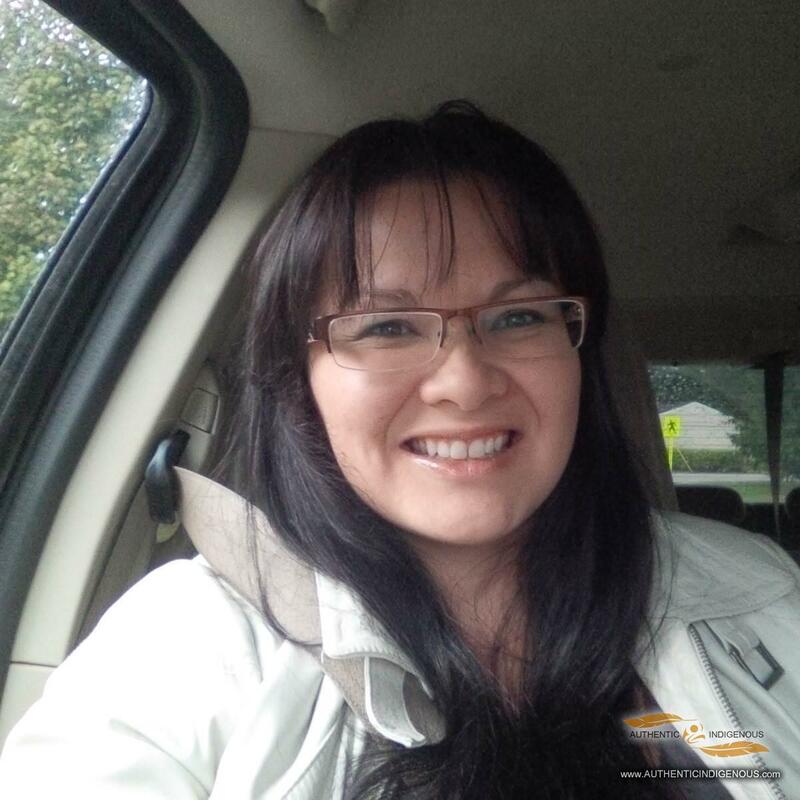 Marlana Thompson is a Mohawk from the Wolf Clan. She was born and raised on the Akwesasne Mohawk Reservation. Now living in Squamish, BC. with husband Wayne Baker and their children. She has been sewing, beading and creating pieces of art since she was seven years old, mainly for herself for ceremonies and powwows and now does it full time under her label Okwa:ho Creations. Marlana incorporates all the life elements in all her works of art. Combining the traditional touches to the styles of today. 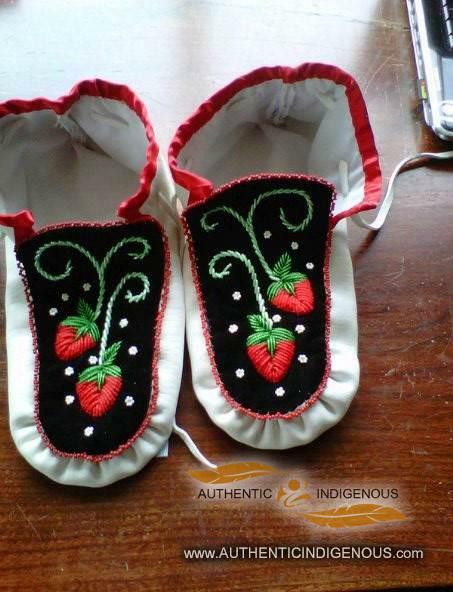 Many of Marlana’s works have been show in fashion shows during the Toronto Sky Dome Powwow and the Akwesasne International Powwow also well as local fashion and art shows. Setting up at powwows and art shows in both the US and Canada. One of her specialties is working with her clients and coming up with designs to reflect that person individuality and spirit with the use of various mediums. 7.Quilts- including custom designs and baby quilts. 9.Alterations/repairs to any clothing a customer might bring in. 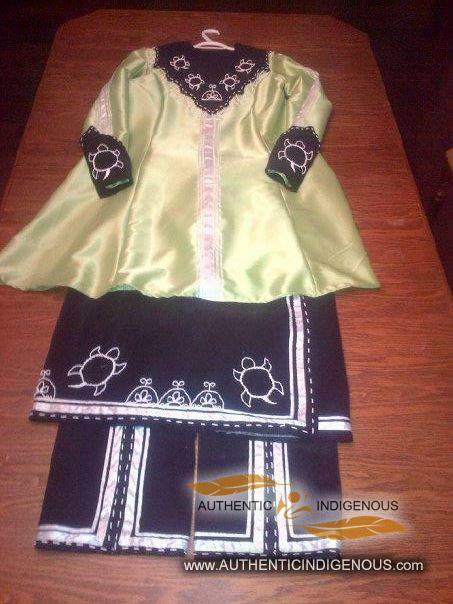 Honoring Traditions and Culture in every piece create!